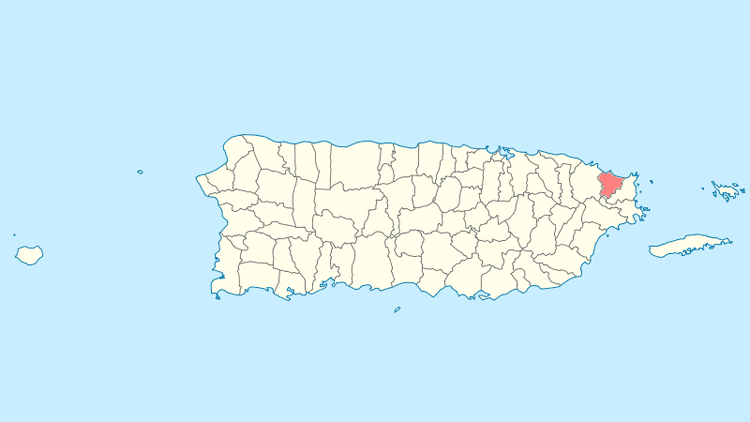 Luquillo is a municipality of Puerto Rico located in the northeast coast, northwest of Fajardo; and east of Rio Grande. Luquillo is spread over 5 wards and Luquillo Pueblo (The downtown area and the administrative center of the city). 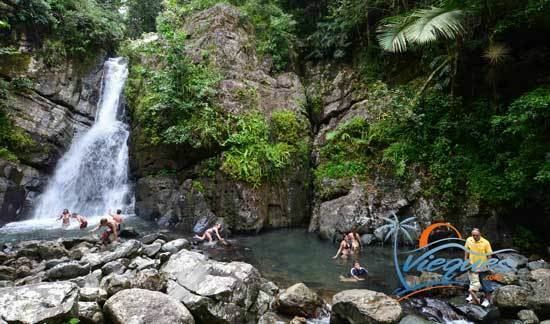 It is part of the Fajardo Metropolitan Statistical Area. Luquillo was founded in 1797 and is known as "La Capital del Sol" (sun capital), "La Riviera de Puerto Rico" (Puerto Ricos riviera, and "Los Come Cocos" (The coconut eaters). The town was named after the Indian cacique Loquillo, who died a few years after the last Indian rebellion in 1513. If you stay on the coastal highway going east from San Juan, youll soon reach Luquillo Beach. This huge plantation of majestic coconut palms shades more than a mile of fine and shimmering sand. It is one of the most popular and nicest public beaches in the San Juan area. It offers cafeterias, public bathrooms with showers, access for disabled people, and an ample parking lot. Monserrate Beach is one of the public beaches most frequented by the locals. 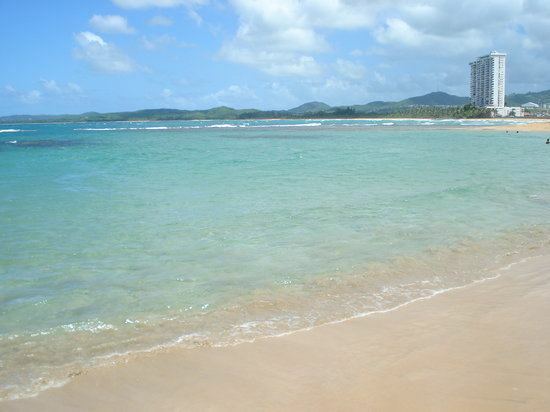 In 2006 El Balneario de Luquillo (The Luquillo Beach) was pronounced the most popular one in Puerto Rico. 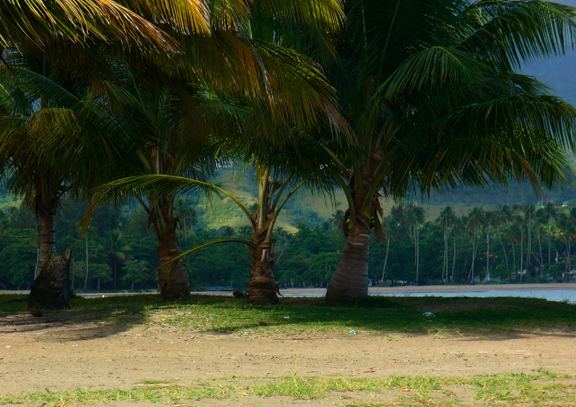 La Pared Beach is also very popular for its surf worthy waves. La Selva, is a small cove on the east coast. It is arguably one of the best surf spots on the east coast. The only way to get to it is about a 2 mile walk through a cow farm, but its worth the trip if you can talk someone into telling you how to get there.